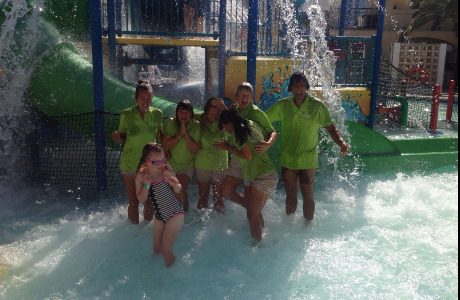 Experienced in managing resort teams and looking for a new challenge? 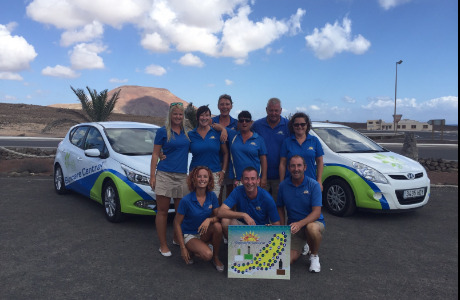 Due to continued growth Suncare Central requires English-speaking energetic, enthusiastic, passionate and motivated Assistant Managers to join our extremely busy and successful programmes in Spain and Cyprus. Successful candidates will be trained in one location and subsequently based in another and must be flexible geographically. The role could be based in any of our current or future resorts. There are opportunities for self-motivated and upbeat people looking to make themselves a career in the company in Spain & Cyprus. Very customer service focused and full-on, you’ll also have sales experience and have no problems motivating a team and setting targets. We work mainly with the British market, outdoors so you’ll need to lead by example, being professional but fun, active and autonomous (although we work in teams and offer lots of support and training). We currently have operations in the Canary Islands, Balearic Islands, Mainland Spain, Cyprus, Portugal and Florida - so there's plenty of scope for progression, development & travel. You'll be encouraged to develop your skills so your journey with us can be as long and varied as you want it to be. The Assistant Manager does the job of a great Supervisor AND supports their team…not an easy task…could you do it? If you are upbeat, motivated, career passionate and think you have what it takes to join our team then Apply Now and one of our Overseas Recruitment Team will be in touch. For the last 25 years we have been market leaders in 100% Natural and Organic Skin and Suncare. 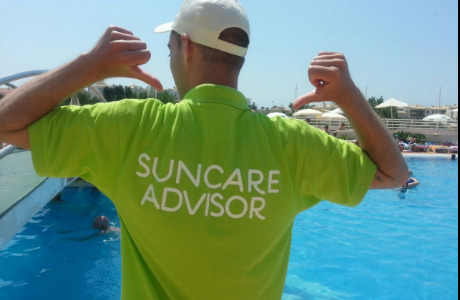 Suncare Central was founded in Florida; our first European resorts were opened in Spain, we expanded to Portugal and Cyprus and are now busy opening up even more resorts in these and other countries.